depending on the different kinds of customization. -They can be used with a wide variety of thermoform films, including flexible, rigid and foamed materials. 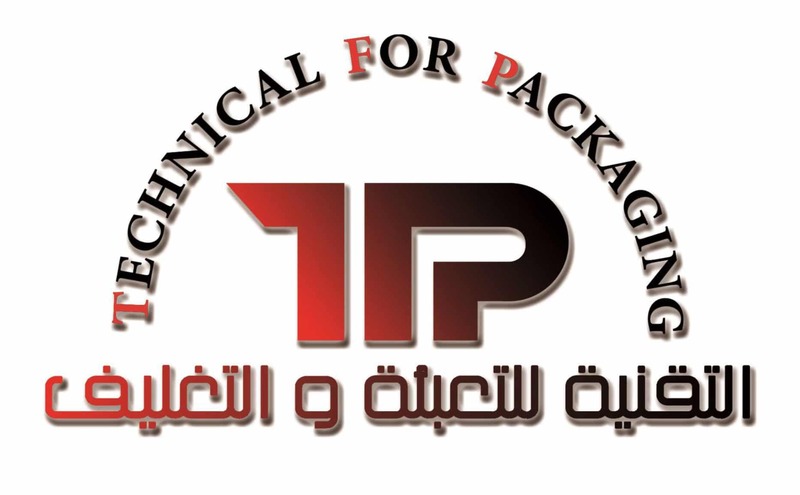 All standard sealing materials such as plastic, medical paper and tyvec can be used. 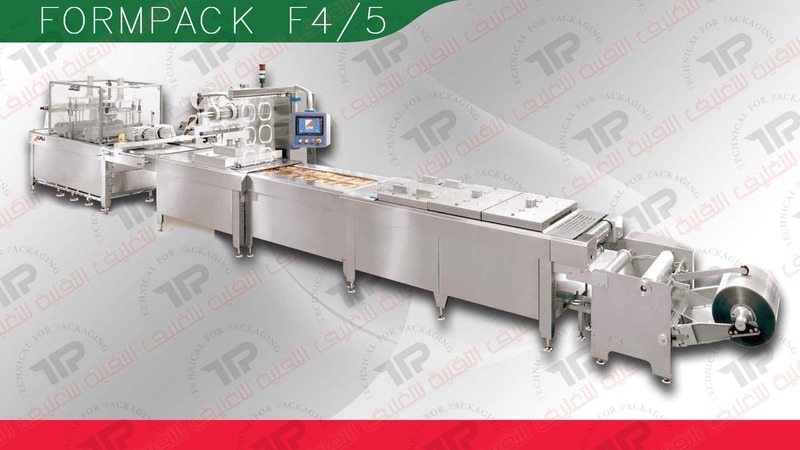 - The F4 and F5 machines are available in both seal-only format and vacuum-gas format for producing vacuum, MAP and skin packs. - These thermoformers can be customized regards the length of frame, the mould motion, the thermoforming system, the loading area, the number and type of cutting stations. - Both models are suitable for working in damp, aggressive environments as the chassis, all protection covers and bearings are made from stainless steel and the machine is IP65 rated. - No external lubrication is required. - Colour touch-screen with error diagnostic function. It can also display the electric and pneumatic schemes and some basic instructions. - Other options include shape cutting, printed top web, coding units, in-line printing and labelling systems, in-line dosing/filling systems.